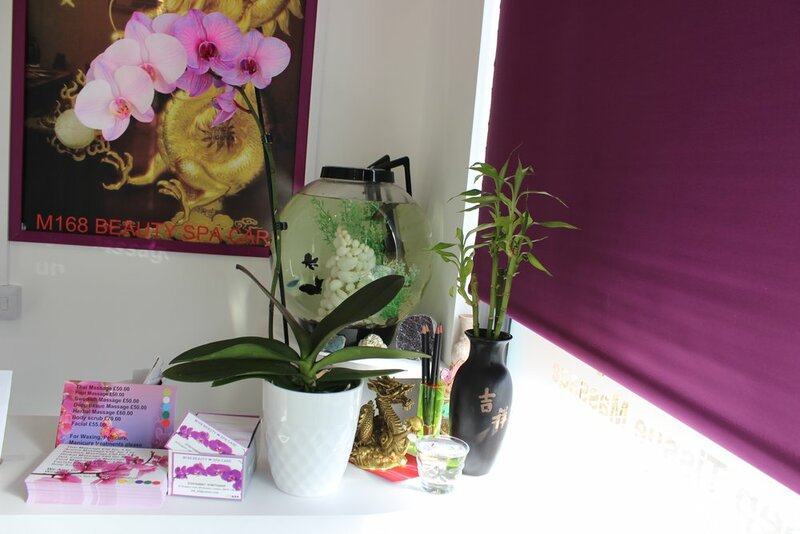 M168 Beauty Spa is an independent beauty and massage spa in Merton, South London. 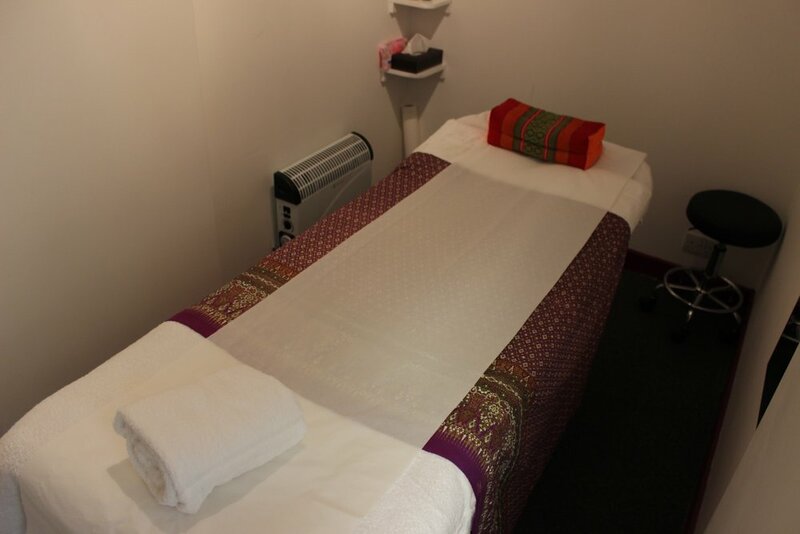 Offering a stunning array of beauty treatments, massages and pampering sessions of all kinds, the team at M168 are experienced, professional and hospitable. Whether you're preparing for a special event, celebrating one or simply after a relaxing session of self indulgence, M168 Beauty Spa have a warm, incensed and perfectly comfortable environment for you to do so. Having opened in 2017, the team are eager to prove their skill, experience and ability to relax you and encourage you to completely unwind. Why not let them?